We reached the second place at Palco Ai Giovani in Lugano. Thanks to all of you for your support!!! We really enjoyed playing in front of so many great people! We uploaded the video interview at Rete Tre and the short band review on Extra for the final of Palco ai Giovani! Under MEDIA you can listen to our two latest radio interviews at Radio 3i and Rete Tre and read the EP review of #dirtytweet on Extra. New article about the band and our new EP #dirtytweet in the latest Tracks Magazin. On 30th of July we are going to play at Vallemaggia Magic Blues. We have been chosen as opening band for Uriah Heep’s gig!!! 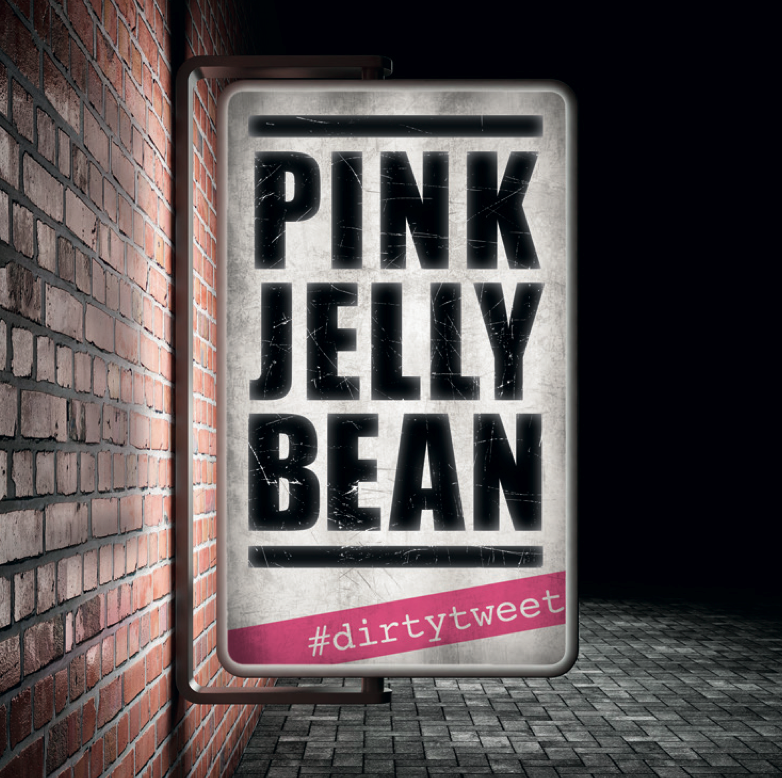 Find out more about our new EP #dirtytweet and how to buy it on our online shop! The EP is also available on iTunes!! After the great release party of yesterday, we are going to release on youtube the videoclip “dirtytweet” today! EP and Video release on 28th of March @ Osteria la fabbrica, Losone. Cece recorded his bass and Teo his voice. Soon everything will be ready for our second EP #dirtytweet!! Guitar recordings are done… Now it’s Cece’s turn for recording some bass lines!! This weekend we recorded the drum tracks for our second EP #dirtytweet! Songwriting for the new EP #dirtytweet is completly done. It was a week end of hard work with Many Maurer, but you will hear the great results just in a few months. We started our crowdfunding campaign for the production of our second EP #dirtytweet! In the video you’ll find all the information! Every single contribution is important and we’ll really appreciate it! It won’t be long till we start the new recordings @ SoundTraxx Studios, and we are happy to announce the title of our second EP: #dirtytweet. Follow us: lot of news in coming weeks. We are one of the four band that will play in the semi-final of the Swiss Metal Battle! Thank’s to all Mosphit Club’s people for supporting us during this evening! We are proud to announce that we are going to be on stage in Naters on April 12th for the WOA Metal Battle!!! We are happy to announce that we have been selected for the final of “Palco Ai Giovani”!!! Our gig will take place at Piazza Manzoni (Lugano) at end of May. Our guitar player Giuliano Stutz made a ski crash. Nothing really important, but actually he isn’t able to play and he won’t be on stage during the next concert (Bar Rovana, Bosco Gurin, 15.03.2014). We will announce the name of the replacement as soon as possibile, and we sand to Stutz our best wishes for a speedy recovery. New review about our EP! Read here. Great article on Tracks Magazin about our band and our new EP “Down Down”. Listen to it here and watch our videoclip on youtube!! We’re almost done with our first EP called DOWN DOWN!!!!! Stay tuned for some rock’n’roll guys! Last week we were at SoundTraxx Studios for the last recordings. Really soon the demo will be done. Watch this short making of! We finished to record voice: Teo made a great job. Probably the demo will be ready at the end of summer. Follow us to hear about our news in the next weeks. Now it’s official: we’ll play at the crazy night for the 10th anniversary of L’é Tütt Folklor Records. Check it out and don’t miss it!! The 21st of March we’ll be on stage at Castione for the Garage Music Live Contest. We’ll need all your support to get through the first round!! We were at Soudtraxx Studios on saturday preparing the last part of our demo recording. Everything is ready now and Teo’s dirty voice will be heard very soon! Dear friends and fans, we are sorry to inform you that the gig sceduled for Friday 4th January has been cancelled due to unknow reasons. We thank you anyway for your support and hope to see you soon!! Thanks to everyone for last night! Special thanks to Chronic Shock for organizing the event!!! Hope to see you again next week in Quartino. After a short break, we are back on stage with some new songs. The next two gigs will take place on December 22nd in Muralto and January 4th in Quartino! Great gig yesterday @ Pardo Bar!!! Thanks for the fantastic atmosphere saturday night and big thanks to our special guest Mikael Oettli!!! Police didn’t understand that Pink Jelly Bean’s rock n’roll ain’t noise pollution and tried to moderate our show. Amazing show last night at Sedel with a lot of great artists and bands! Special thanks to Soundtraxx Team for the organisation and all those who were there! Thanks to everyone for last night’s show!!! We had a great time with you! Big thanks to our special guest Mikael Oettli and to the organizator Hola chico merisc! Great concert in Viganello (Lugano) yesterday evening: Pink Jelly Bean played as hell! We thank all those who came to support us, and Chronic Shock and Dustineyes that rocked after our show. Cece has done the bass recording! Check out the pictures we uploaded. Soon we will be back in studio for the guitar solos recording. The guitar tracks are done! Mr. H and Stutz played very well and the sound is really great. The bass recordings are planned for the end of this year. Mr. H is on his way to Lucerne. The 9th of December he will start his guitar recordings at SoundTraxx Studio. Soon we will upload some pictures! The first guitar recordings at SoundTraxx Studio are done! Stutz played very well and the sound is just perfect. The last weekend of november Stutz is going to record the first guitar track. The web site has a new look! Some pictures of the band will be uploaded soon. We finished the first session of recordings: the drum is done. Andy played as hell and he hits like a truck driver!